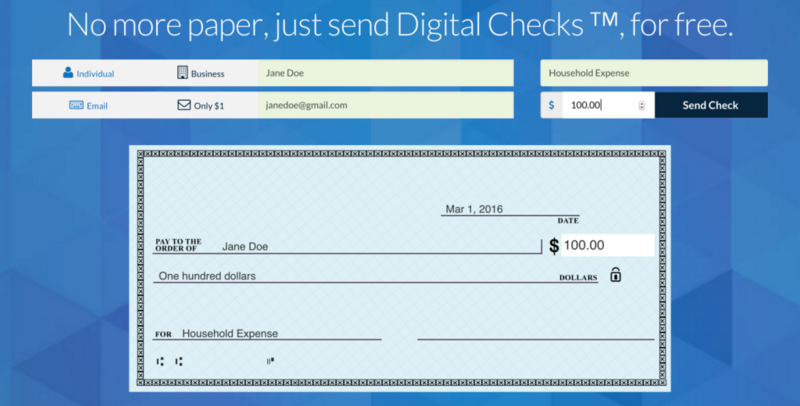 With paper checks, you have to keep a deck of them on hand plus pay for envelopes and postage. Credit card payments can cost 2.9%. And for businesses it can cost between $7 and $16 to send a check and $1.50 just to receive one, according to Aberdeen Group, Bank of America, and the AFP Payment Cost Benchmarking Report. “I was sending you a check while you were talking,” Checkbook founder PJ Gupta tells me. Sure enough, I open my email, and there it is. I can login with my bank and deposit it instantly, or print it out and deposit it at the bank or ATM-like any normal check. 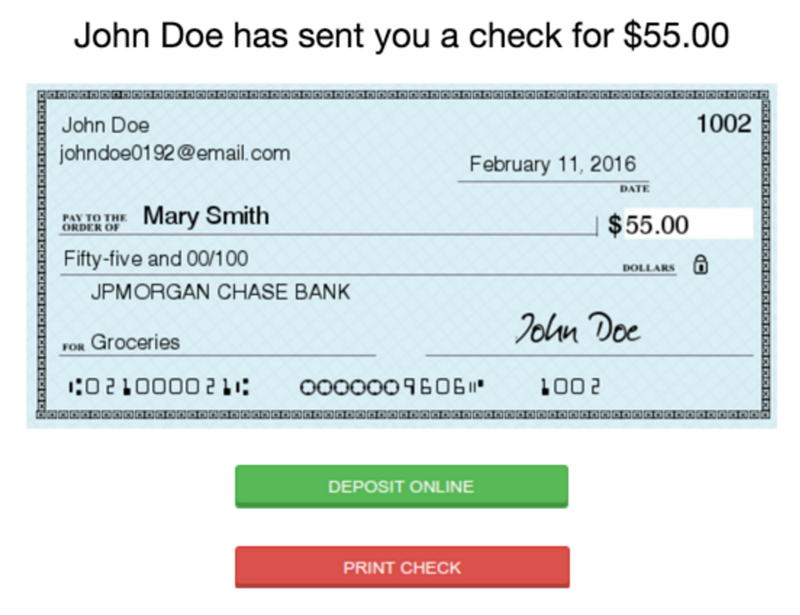 Checkbook effectively makes sending checks as quick as Venmo or PayPal, but without fees even when you pay large amounts to businesses.